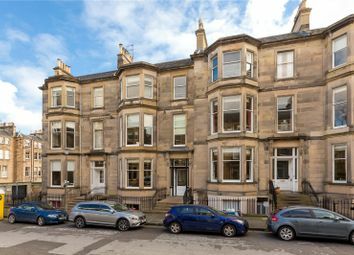 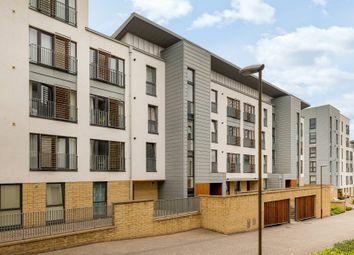 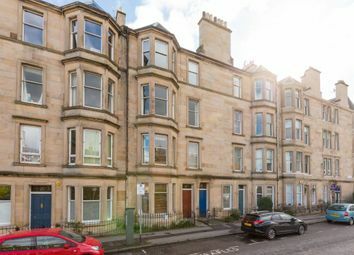 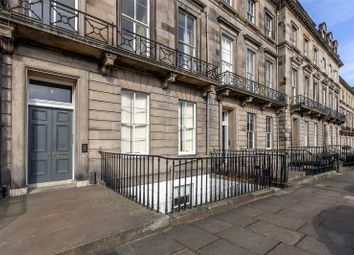 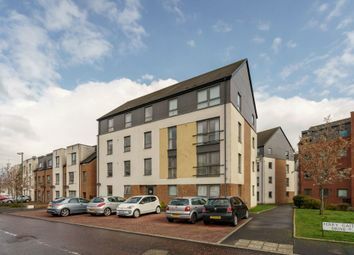 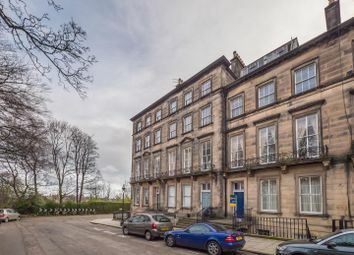 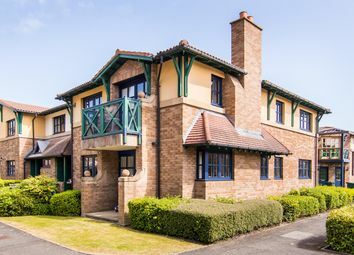 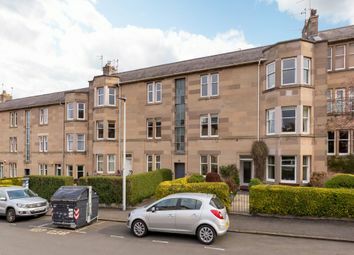 A fantastic 3-bedroom second (top) floor flat with access to Belgrave Crescent Gardens and beautiful views towards Fettes. 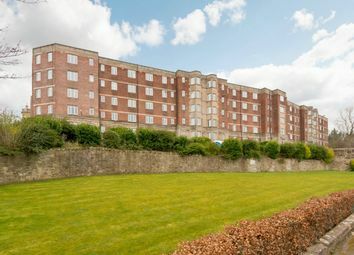 Stunning two bedroom top floor apartment in excellent condition. 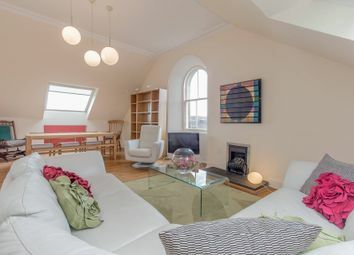 Early viewing a must! 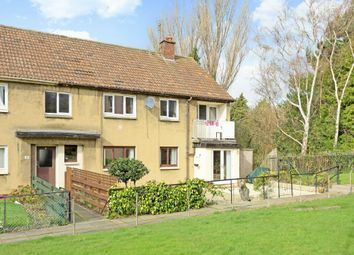 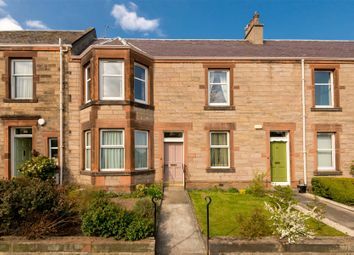 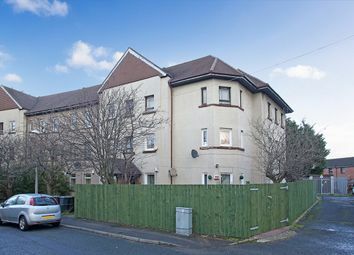 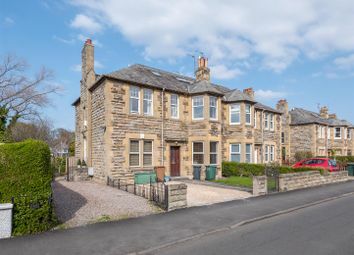 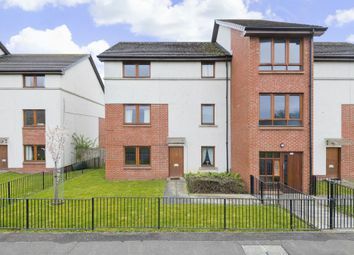 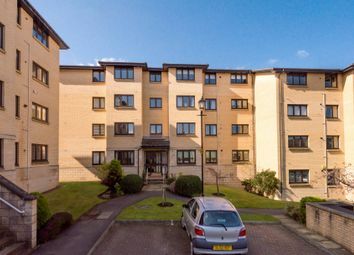 This is a bright, spacious and well-presented, two-bedroom, double-aspect first-floor flat, that forms part of a six-storey block, located in the highly-sought after residential area of Cramond. 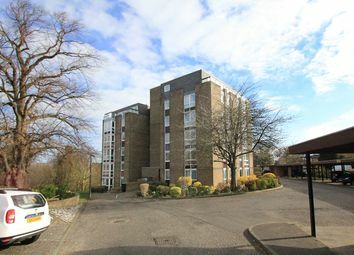 Stunning views! 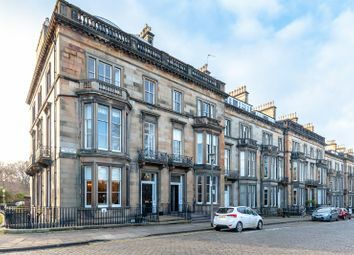 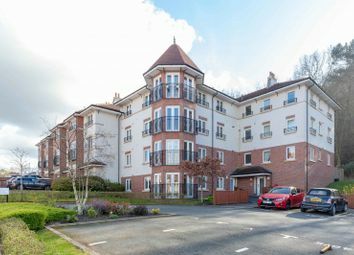 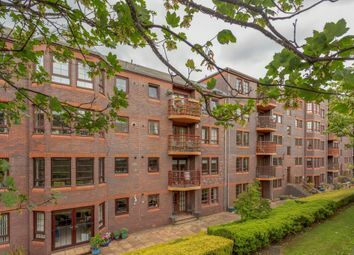 Purdie & Co are both delighted and excited to bring to market this fantastic top (4th) floor flat with stunning views of the city skyline including Edinburgh Castle, Corstorphine Hill and Inverleith Park. 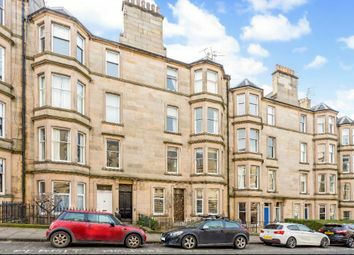 Kimmerghame terrace is A lovely three double bedrooms, first floor apartment boasting both A private balcony and A private underground parking space. 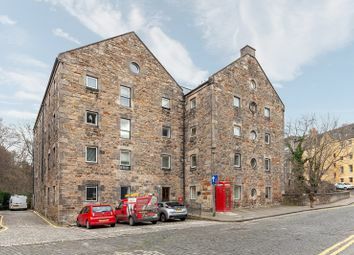 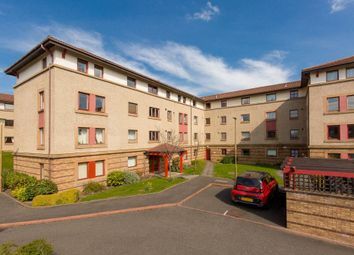 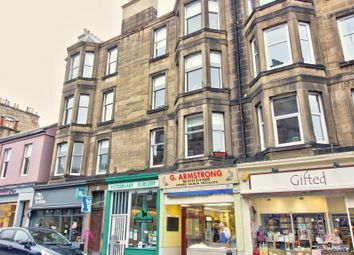 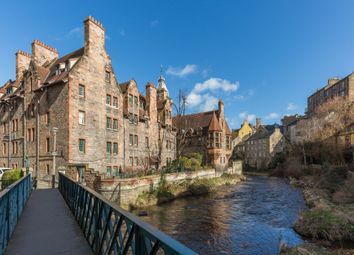 Spacious One Bedroom Flat in Edinburgh city centre's Dean Village.